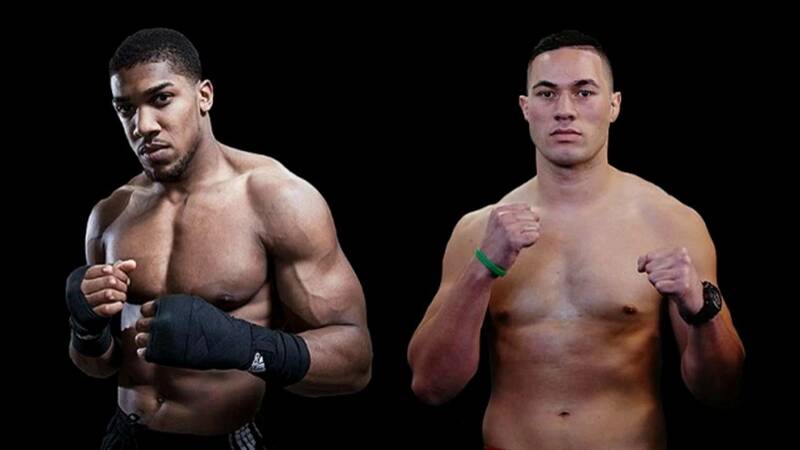 A heavyweight world title unification fight between champions Anthony Joshua and Joseph Parker is nearly a done deal. "The fight has never been closer. We're a lot closer now to a deal because we've had a major breakthrough, which is that the two camps have formally agreed on the split," Parker co-promoter David Higgins of Duco events told ESPN Wednesday. "The Joshua side made a small concession, and the Parker side has made a small concession." Sources tell FightNights.com that the Principality Stadium in Cardiff, the same facility where Joshua last fought in October, is the likely venue. Initially, Parker's side demanded 40 percent of the purse. They won't get that much, but it is expected to be in the middle or close to it. "It's between 30 and 35-ish percent for the Parker side," Higgins said. "I'll leave it at that for now, but it's somewhere close to the middle of that. Maybe after Eddie [Hearn] and I talk about it, we will make the figure public." Joshua (20-0, 20 KO's), 28, who captured Olympic gold at the 2012 London Olympics, is the biggest global star in boxing today. He knocked out future Hall of Famer Wladimir Klitschko in April in a bout that sold 90,000 tickets and stands as a strong candidate for Fight of the Year. Moreover, Joshua's TKO victory over replacement opponent Carlos Takam in October drew nearly 80,000 fans. Parker (24-0, 18 KO's), who turns 26 on Jan. 9, won a vacant world title by majority decision over Andy Ruiz Jr. in December 2016 and has defended his belt twice by decision. The Australian native defeated Razvan Cojanu in May, and the previously undefeated Hughie Fury in September.